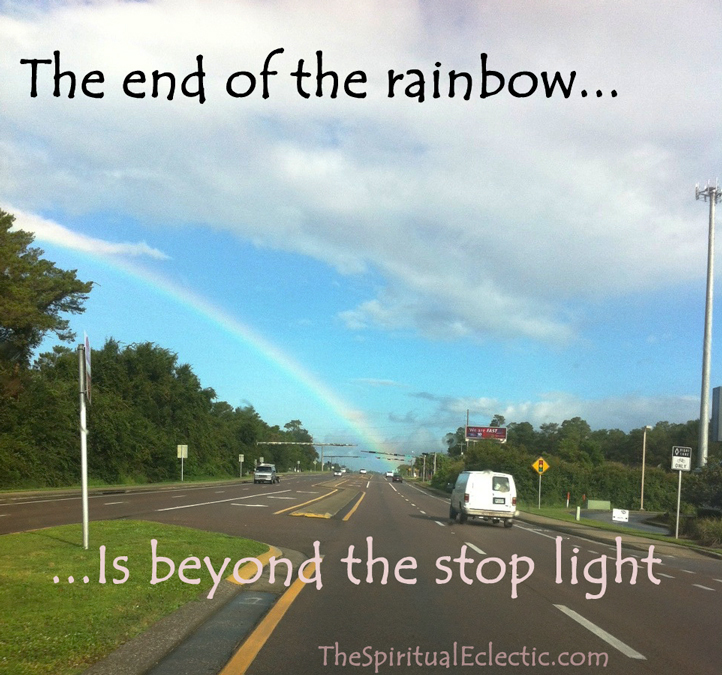 Welcome to The Spiritual Eclectic mind-body spirit website. Our purpose is to show you something new while we share our experiences and opinions, even at their rawest. We offer hundreds of pages of unusual insights and ideas, all original articles with our unique approach to spirituality, the personal evolution that comes with deep inquiry, and life strategies to help you live your dreams, whether you dream of love, prosperity, happiness, or serenity. Whether you are starting over or pushing ever harder for more personal development, this site will help you move forward on your path by setting goals, attracting the right opportunities, looking at your own patterns and successes, and changing your attitudes and actions to match the life you want. If you’re not happy with where you are in life, stop worrying and do something about it — you CAN change it and you CAN find what you’re looking for. You really do have the power to change your world. I would like to know if you have a newsletter that I might sign up for or how to receive ongoing information from you. Hi, Suzanne. No newsletter anymore, but instead I post here regularly–usually 5 or more times a week on various spiritual/metaphysical topics. I am entranced! I did not know of this site and am so excited I can not tell you. 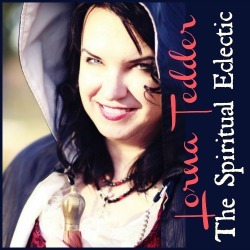 I’m so glad I found “The Spiritual Eclectic’. It was lovely to see you the other weekend. I look forward to reading more!! Aw, thank you! I’ve not yet written up my FPG lessons-learned-experiences this year but you figure heavily in it! 🙂 I feel very blessed to have such a wise woman in my life. Spilled Candy Books, a component of Spilled Candy Enterprises LLC, was originally founded by Lorna Tedder in 1995 as Spilled Candy Publications, with a focus on writers and later on spirituality. We are a family-run business with a specific vision for our work and our authors’ work; therefore, we downsized in 2007 to concentrate more on our spiritual mission as well as our personal health and joy. We are not currently seeking submissions or hiring additional personnel, and are focusing on in-house products and services as we explore new options in technology and exciting personal adventures. Do you teach classes on chakras in summer? I am a HS teacher, and am interested to see if there is something I need to know for my further inner advancement. No, Ray, sorry. I don’t have time to do much teaching at present.